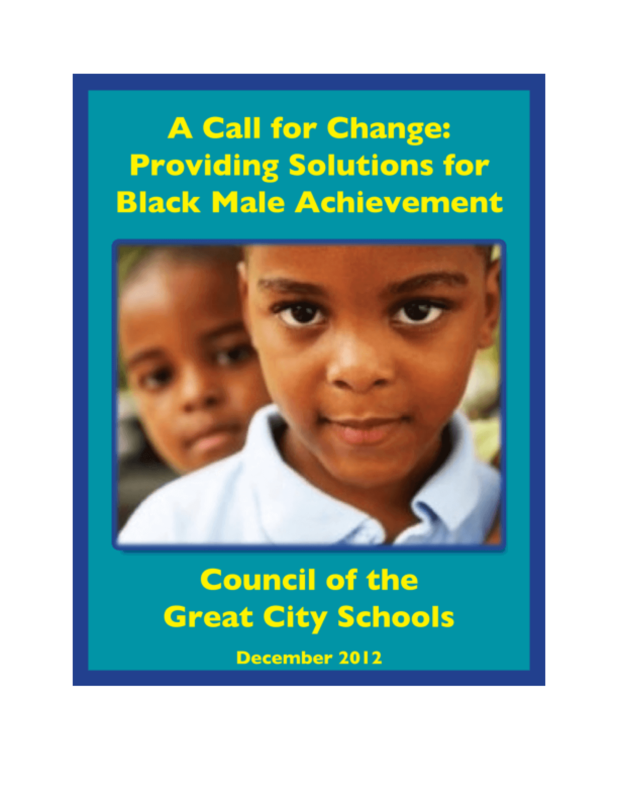 Council of the Great City Schools understands that reforms work best when implemented in tandem; it urges urban school districts to develop a unifying vision with multilayered strategies for addressing the academic needs of African American males. This e-book is a compilation of solution briefs, representing educational and noneducational strategies. Ranging from reading and math to mental health, school discipline, and public policy, the essays have in common a belief in the potential of African American male students. Copyright 2012 Council of Great City Schools.